The operation of civil aviation obeys to international standards and recommendations commonly agreed upon by States under the auspices of the International Civil Aviation Organization (ICAO) and applied uniformly throughout the world. Cameroon, from its accession to international sovereignty, adhered to the Chicago Convention which established the rules under which international aviation operates and created the International Civil Aviation Organization (ICAO), the branch of the United Nations organization responsible for fostering the planning and development of international air transport. 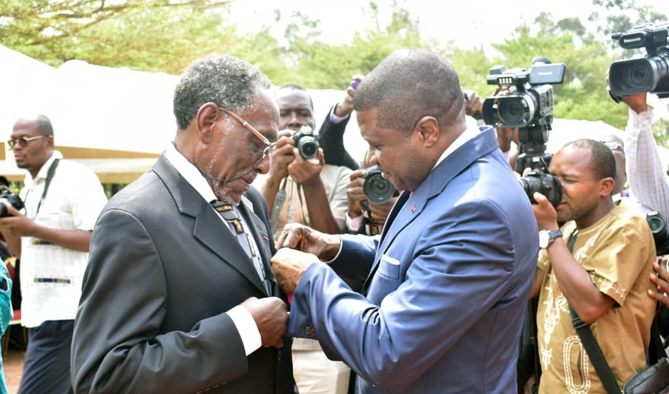 Cameroon also ratified the agreement relative to the Transit of International Air Services and other international instruments such as the Geneva Convention on the international recognition of rights in Aircrafts, the Rome Convention , the Warsaw Convention and the Montreal Convention (formally, the Convention for the Unification of Certain Rules for International Carriage by Air). 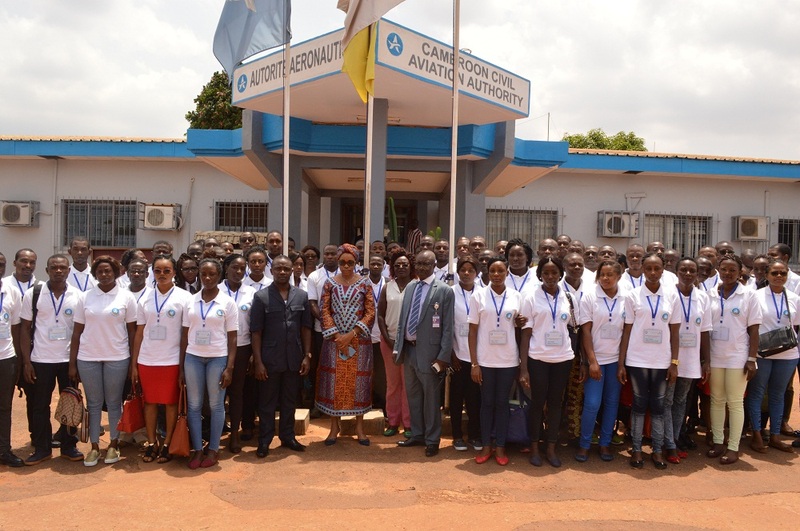 At the African level, Cameroon is a member of the African Civil Aviation Commission (AFCAC) and a signatory to the Yamoussoukro Decision on the liberalization of air service markets in Africa. 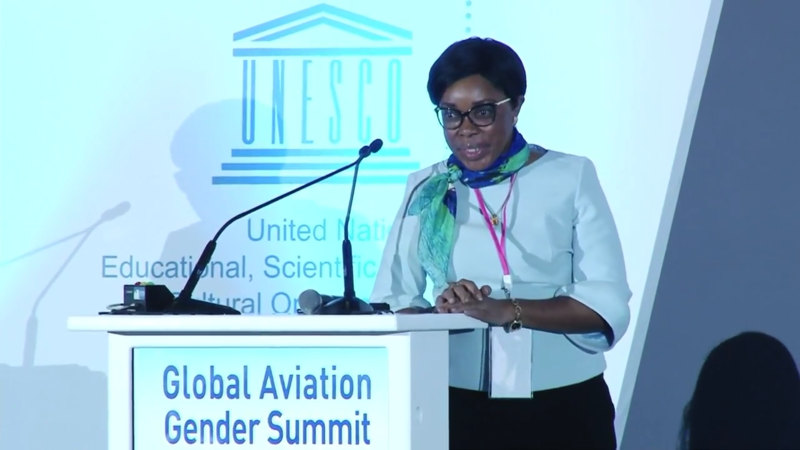 Cameroon is equally part of the Dakar Convention governing the Agency for the Safety of Air Navigation in Africa and Madagascar (ASECNA). In this regards, this international body has been entrusted with the management of air navigation services in Cameroon. This management is carried out directly by the Representation of ASECNA in Cameroon. At the national level, Law No. 2013/010 of 24 July 2013 on civil aviation regime in Cameroon was promulgated to organize the exercise of civil aviation activities in Cameroon, promote free competition and the participation of private initiatives and to ensure the rational and efficient use of aeronautical infrastructure and the airspace. As per the international instruments cited above and national regulations in force, all aircrafts operated in Cameroon shall be registered with the Cameroon Civil Aviation Authority after due inspection and testing by the said aeronautic authority and, a certificate of airworthiness, noise certificate and a certificate of exploitation of radio-electric installation issued before a certificate of registration is delivered. This certificate of registration gives the aircraft Cameroonian nationality. When deregistration is done at any future date, the aircraft loses its Cameroonian nationality. See also Acquisition of an air transport certificate in Cameroon. To operate as an air transporter in Cameroon, an enterprise must obtain an Air Operator’s License and an Air Operator’s Certificate from the CCAA. An Air Operator’s License is a document granted to an enterprise by the Cameroon Civil Aviation Authority (CCAA), authorizing it to carry out, against payment of a fee, air transportation of passengers, mail and/or fright as indicated on the licence. The said document attests that an enterprise has satisfied the legal, financial, economic and moral conditions required by the regulations in force. To obtain an Air Operator’s Licence, an enterprise has to address a request to the attention of the Director General of the CCAA specifying the kind of air transport activity (regular/Scheduled, non-regular/chattered, or Cargo flights) it intends to operate.  Financial guarantee to cover the cost of operations for the first six months of activities. Upon reception of the preliminary request, the Director General forwards it to the Air Transport Division of the CCAA where the Service for Authorisations carries out an analysis on the legal, economic and financial aspect of the project in order to conclude on its viability and profitability. If the analysis shows that the request is receivable, a certification commission made up of personnel from the following departments directly concern with the certification of an airline is set up, Air Transport and Regulation, Air Security and Flight Safety. The CCAA then invites the prospective operator and its designated persons for a presentation of the project to the CCAA who in turn enlightens the applicant on the applicable regulations and the activities involved in certification process. If the commission is convinced based on the documents submitted and the presentation given that the project is viable, a recommendation is made to the Director General for the statute of the enterprise to be forwarded to the General Delegation for National Security for administrative investigation on the shareholders in order to establish the moral guarantee. If the outcome of the above mentioned investigation is favourable, a report proposing the issuance of an Air Operator’s Licence is submitted for the appreciation of the General Manager. It is important to note that this document alone does not give an enterprise an air carrier’s title in Cameroon. AIR TRANSPORT AGREEMENTS SIGNED BETWEEN CAMEROON AND PARTNER STATES. 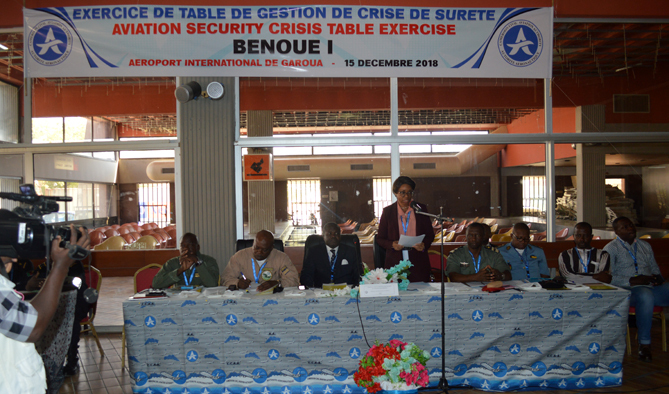 Since its adhesion to the Convention on international Civil Aviation on the 15th January 1960, and the ratification on 30th March 1960 of the agreement relative to the Transit of International Air Services, Cameroon has undertaken to complete its multifaceted cooperation through the conclusion of bilateral agreements with third countries. These bilateral treaties establish the modalities of regulating the activity of air transport and rule on the aerial relationships between pairs of states. 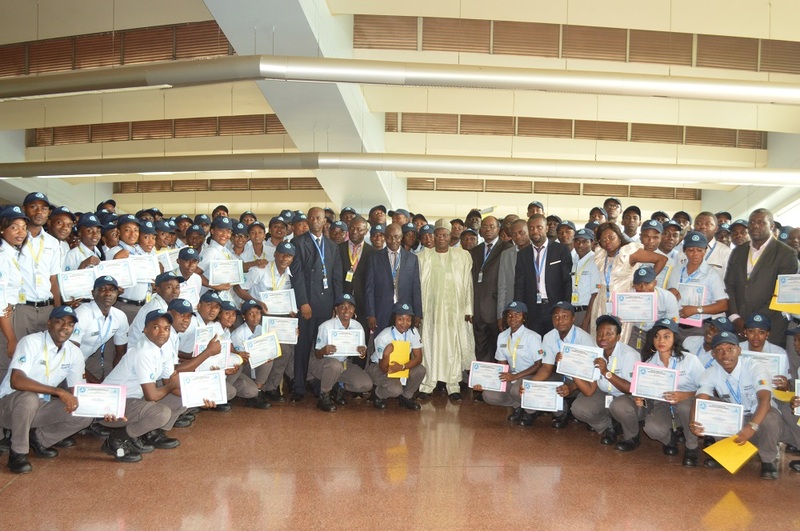 To date, the portfolio of aviation agreements negotiated by the government of Cameroon contains about sixty two (62) instruments. The movement of people and goods by air between Cameroon and foreign countries is governed by these Bilateral Air Service Agreements (BASAs) which vary in their degree of restrictiveness and intensity. 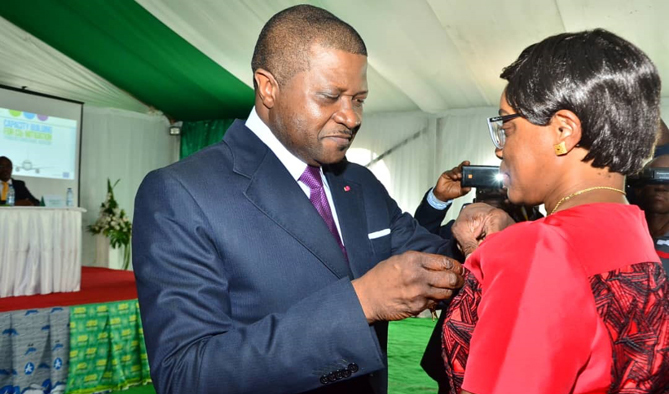 As the custodian of Cameroon’s portfolio of bilateral air services agreements, the CCAA, in the context of air transport liberalization and to conform to the new government policy of competition, engaged in a process of modernization and expansion of these BASAs with trading partner states to encourage the development of new markets, new services and greater competition. Décret n°2010/345 du 19 -11- 10.